While we are in the midst of a cold Buffalo winter, my indoor succulent plants provide me with a little much-needed greenery. I just love these plants; they are low maintenance, come in many different shapes and colors, and they purify the air. 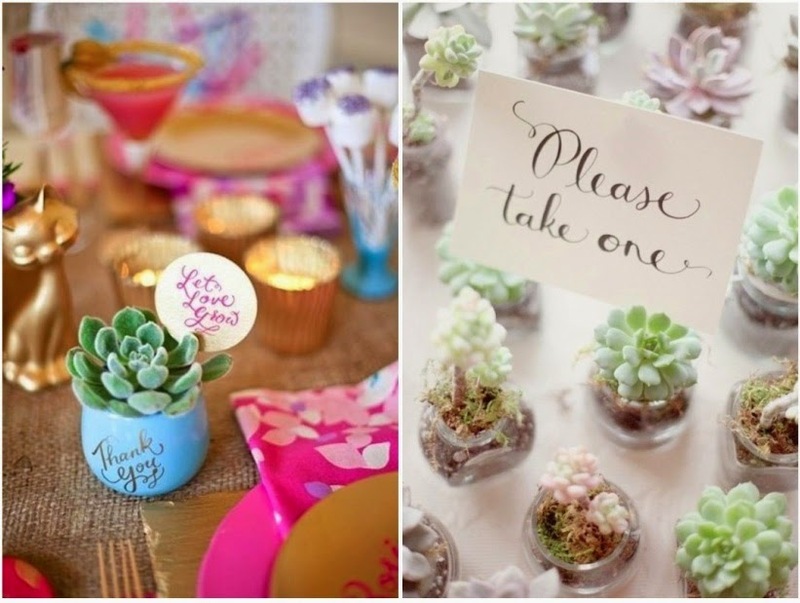 They make a great favor that your guests can take home and be reminded of your special day! The best part about these is that you can add your own touch and they can also serve as both favors and table placements. 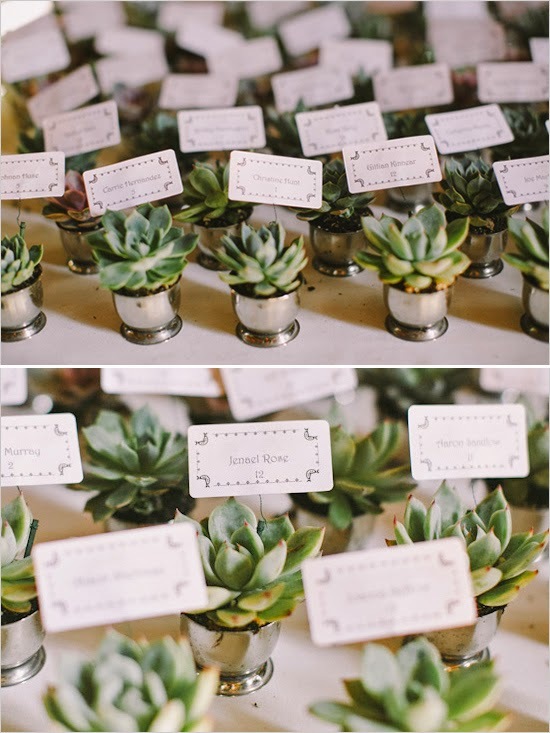 Add your guests' name, table number and the couple's name with a cute saying like "Let Love Grow" for a personalized, one of a kind favor. 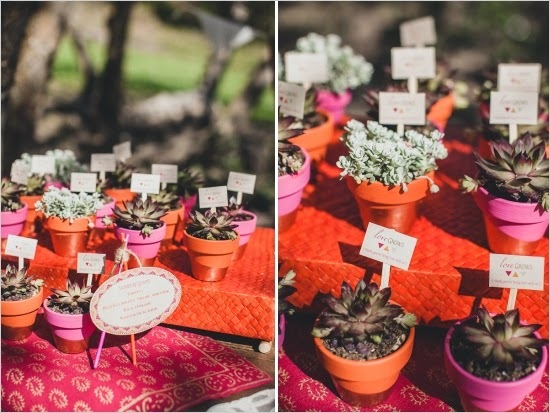 Check out some local florists to design your perfect succulent favor! 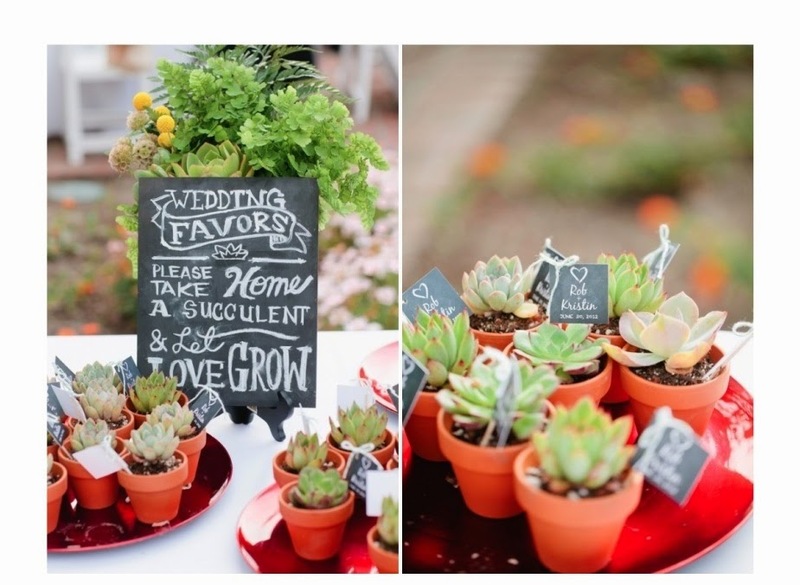 Glad to know about these wedding favors and hope this information will help me in arranging my brother’s wedding reception in unique way. Booked one of best New York wedding venues and hope to have a grand wedding.